A shower in a country plot on a hot day is not only a pleasant opportunity to refresh yourself and take off fatigue, but also a necessity if you spend a lot of time on the beds. Unfortunately, not every gardener can boast of running water with good pressure. 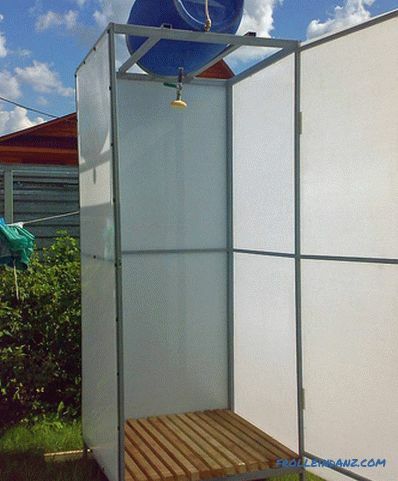 How to make a shower in the country with their own hands and enjoy water procedures in the open air? The easiest way to get it is to install fences and an upper water tank. The price of the structure will depend on the materials and design of the assembly. 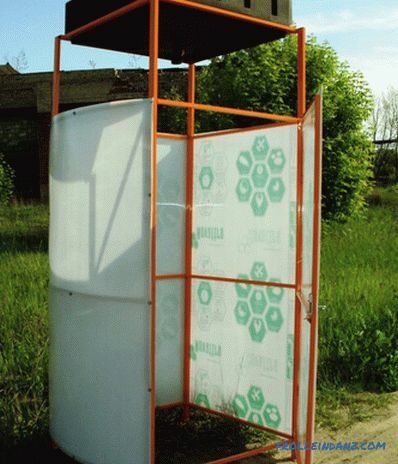 On sale you can find a variety of plastic booths suitable for mounting the shower. But they are quite expensive, and they cannot be entered into the surrounding landscape. Self-made construction will be more profitable for money and style. 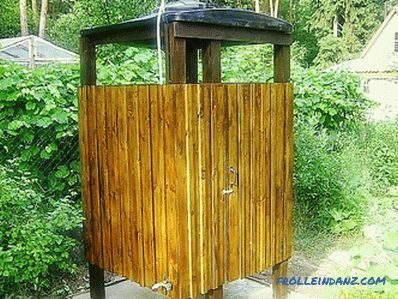 It is preferable to place any shower in a place protected from the wind, preferably on a small hill and far from wooden fences and other buildings so that the increased humidity does not destroy the wood. Since the sun requires water to heat, the area should be well lit. The soil in the workplace of the shower should be protected from erosion by installing a solid base or pan with the drainage of used water. At the same time, the soil is removed by about 30 cm and the bottom of the pit is carpeted with stone, rubble or cobblestones. For waterproofing, ruberoid or polyethylene film is spread over and a layer of concrete is poured. To runoff drains, the site perform slightly inclined. A ladder can be put on top. It is knocked out of wooden, pre-ground bars with a section of 40-50 mm. Wood for better preservation must be covered with a composition from moisture and mold. 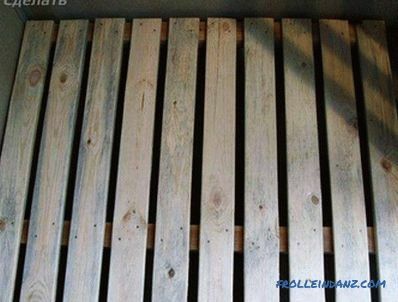 A solid metal pallet with a vent hole is also suitable. 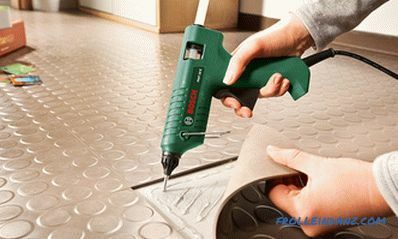 If there is a gutter on the site, the easiest way is to drain it. The drain is laid out with waterproof materials: polyethylene, roofing felt or poured concrete chute. From above from hit of large garbage the decorative grid will help to protect it. From time to time, the groove must be cleaned from litter and dirt. This will avoid unpleasant odors. In the absence of a ditch, a drainage well — a pit — will have to be arranged near the booth. 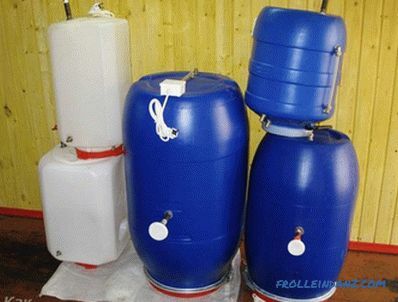 The main thing is to correlate its volume with the size of the tank so that the water has time to leave and the well is not overfilled. The easiest way to build a fence is to install wooden or plastic poles along the perimeter and pull them on plastic film or fix PVC panels. Such a structure can be considered as temporary, it will not survive a snowy winter. For a strong and durable frame, steel pipes reinforced with a cement base are more suitable with top and bottom strapping. Under each support a small pit is dug. The pipe is established in it and the concrete solution is filled in. The mixture will completely harden for a week, after that you can hang fences. The frame is welded on top as a support for the water tank. 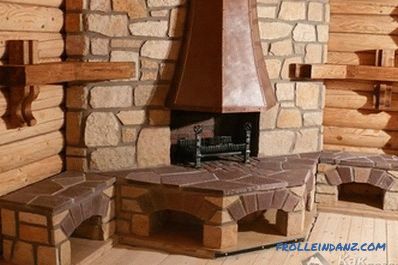 Cabin walls are made of planks, polycarbonate, slate or sheeting. 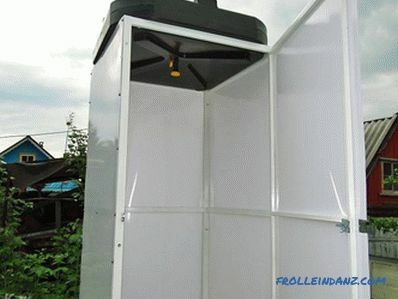 If a collapsible structure is planned, then glasses of larger diameter can be attached to the corners of the frame, into which side rails are inserted. 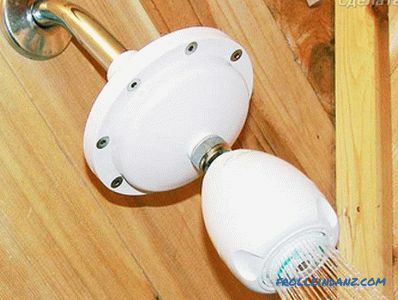 In the case of a stationary shower, sheets are fastened with a steel corner. It is not rational to hang a wooden door in conditions of constant humidity - it will swell and deform. It is better to hang the curtain on a telescopic curved rod. Usually, an iron barrel of 100 or 200 liters is used as a container for water. When using larger containers, you will have to think about strengthening the structure, otherwise it will simply collapse. In order to slow down the appearance of rust in a metal container from the inside, the walls are covered with waterproof paint. Paint the surface and the outside. If you take a black paint, the contents will heat up faster. 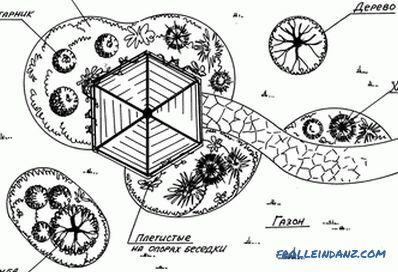 And for long-term preservation of hot water above the tank, you can build a kind of greenhouse - a dome, sheathed with polycarbonate on all sides. The plastic container weighs less than the iron of the same volume and is easier to strengthen at height. On sale there are many options with already installed exhaust pipe. Tanks with a flat bottom can simultaneously serve as a roof. The only inconvenience in the operation of plastic - it does not tolerate severe frost. In winter, the container will have to be removed. A more complex shower installation involves the installation of a second hot water storage unit with built-in heating elements and a mixer inside the booth. When operating the heater, special attention must be paid to protecting the insulation from moisture and overloads. 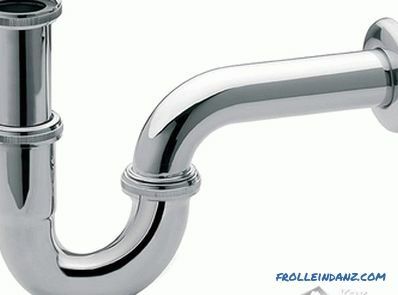 A conventional hose connected to a main line or a well pump will be suitable for filling the accumulators with water. Hot and cold containers are connected by plastic pipes and fittings. The last drainage should end with a spray nozzle. For the winter, such a system must be disassembled. 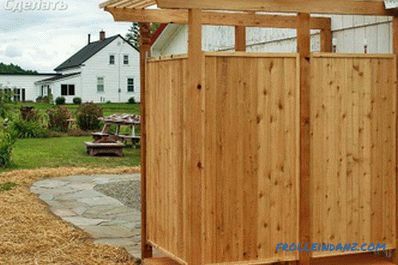 You learned about several options for building a shower cabin in the country. The choice of design and material used depends on your financial capabilities and personal preference. If you have experience building a soul, and you want to share it with our readers, leave a comment on the article. 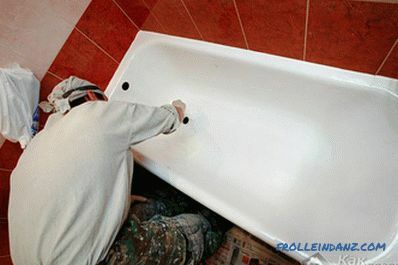 We offer to watch a video about building a shower in a country house with your own hands.